Okay, fans, the full title of America’s greatest baseball poem isn’t Casey at the Bat. 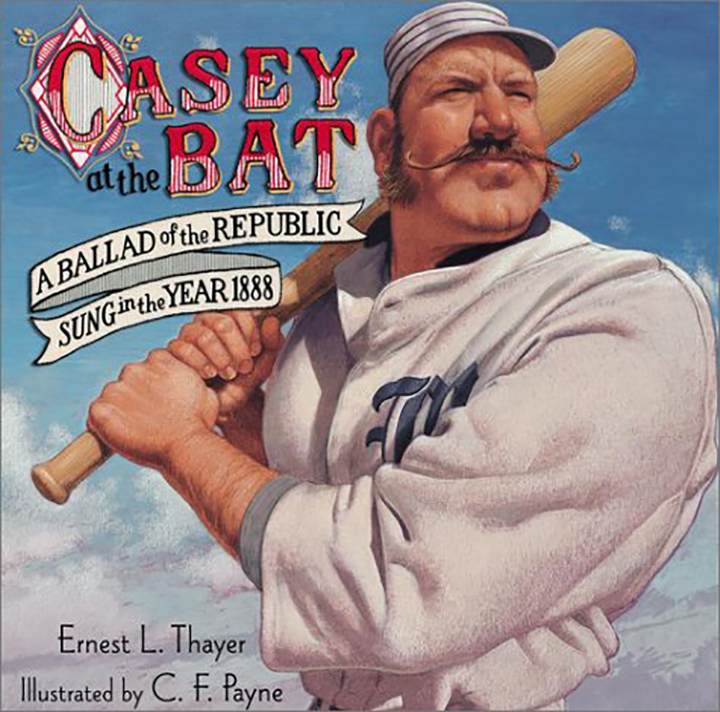 Ernest Thayer entitled his poem: Casey at the Bat: A Ballad of the Republic Sung in the Year 1888. So, what’s with the subtitle? Let’s suggest Thayer’s masterpiece is not just a semi-comic melodrama about history’s most famous strikeout. As the title says, it’s more: it’s the American Republic’s ballad at a point in history. In 1888, the Civil War (with its ballad Battle Hymn of the Republic) was still fresh in memory; reconstruction was unfinished; the Gilded Age was ascendent; and massive immigration was changing America, among them almost 2 million Irish immigrants fleeing the Great Famine between 1820 and 1860. Let’s look at Thayer’s main actors. There’s Casey, a fictional player who Thayer deliberately cast as an Irishman (along with others in the Mudville Nine, like Kelly). Another main actor or actors are the fans–the We the People “multitudes” of democracy whose “lusty yell” is heard way beyond Mudville, across the whole Republic, the entire great continent from “valley,” to “dell,” to “mountain, to “flat”. This prefigures the transcontinental imagery of another American ballad, America the Beautiful. We the People “cling to hope” in contrast to the “struggling few” who get up to go “in deep despair” that the game is hopeless. 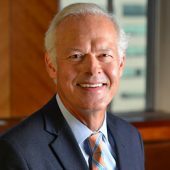 Stoic in the face of dictatorial injustice, Casey awes the raging multitude with his equanimity, his “Christian charity”. But we know what happens next. Lest we despair, we are reminded that “somewhere in this favored land the sun is shining bright” even though there’s no joy in Mudville. Casey’s Ballad of the Republic is, like baseball itself, an American metaphor: a still-young democracy in 1888, fresh from Civil War, a precarious and imperfect Union torn between hope and despair, a nation of strivers, of “lusty yelling,” of dreamers who vest their singular heros with overblown expectations, an unfinished experiment, a game over until the sun rises again, as it surely will, on this “favored land” called America. The above illustration is a Casey book cover by my friend, Cincinnati illustrator C.F. Payne.